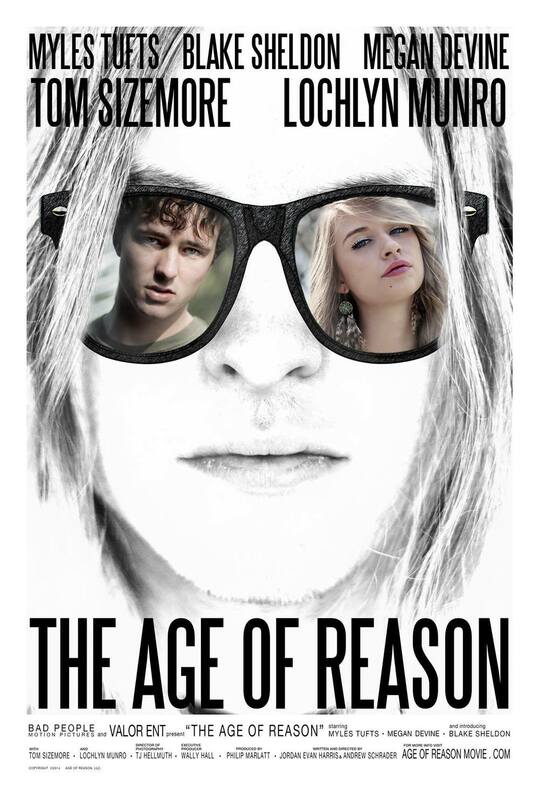 The Age of Reason is an oddball comedy about neighborhood teenagers from broken homes entering the uncharted territories of adulthood. The main characters are all comically stubborn, driven, curious, and somewhat enigmatic, each in their own unique way. Shot in the tiny patches of green suburbs that outlay the dusty perimeter of San Antonio, TX, the locations set the perfect stage for the teen angst ensemble. The characters are often either out in the neighborhood causing trouble, or back in their rooms dealing with their lives. Production designers Liz McClellan and Cara Stewart created distinctly detailed rooms for each of the characters that epitomized or made some statement about each person. This gave Gaffer Phil Curry I a great opportunity to showcase their work with color and lighting motivation to show something about the mind space of each character. The lighting was always naturally motivated, but we enjoyed a chance to really use the set and light for character. The aesthetic of the film is unique because although it is a comedy about suburban kids, directors Joran Harris and Andrew Schrader, are influenced by 70's and 80's cult, horror, and art films. So the world of this neighborhood feels distinctly strange, and looks different to each character. For instance, for one character with sociopathic tendencies we would often use a split diopter for deep focus two-shots where the composition looks captivating but also highly unnatural optically, lending a myopic aesthetic to his scenes.